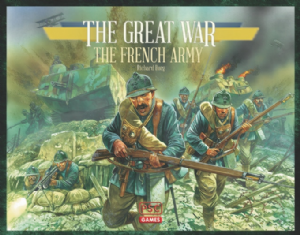 The Great War allows players to portray important engagements throughout WWI history.The Great War: French Army is the second major expansion for The Great War board game, focusing on The Battle of Verdun. 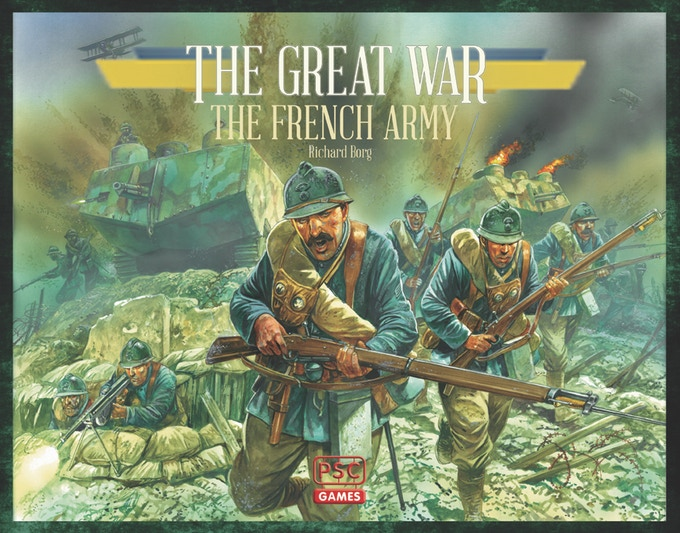 This expansion introduces new scenarios, new terrain tiles and rules for special personnel figures, along with a complete 1/100th plastic French army and new special personnel figures for the French, British and German armies. The Great War French tank booster pack.